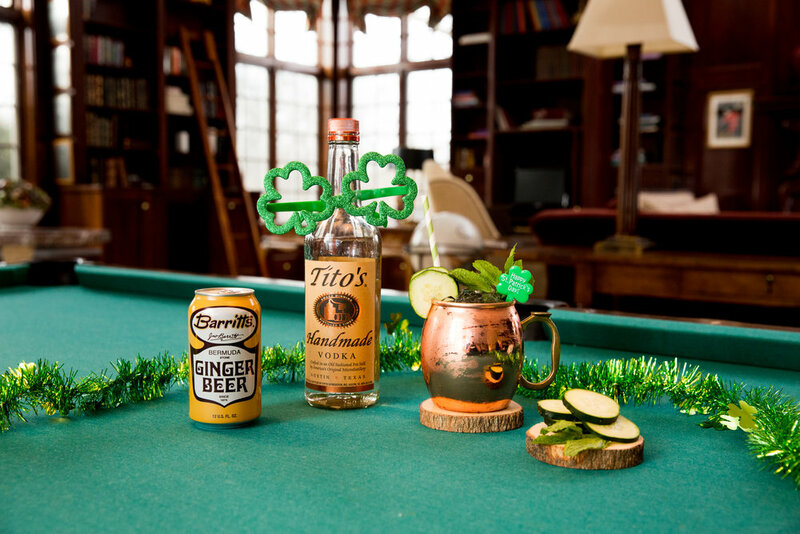 Irish or not, you're in luck this St. Patrick's Day because we're sharing our favorite green ginger beer cocktail recipes for those of you who plan to kick back and sip the day away. These three fresh + fruity concoctions are full of flavor, festive as can be and better than any pot of gold you could discover... well maybe we shouldn't go that far ;) Just a few sips of these St. Patrick's Day inspired cocktails and we guarantee you'll be ready to shake your shamrocks. Add Deep Eddy Lemon Vodka, Smirnoff Sour Apple Vodka and apple juice into an ice-filled cocktail shaker. Shake until combined before straining into a glass. 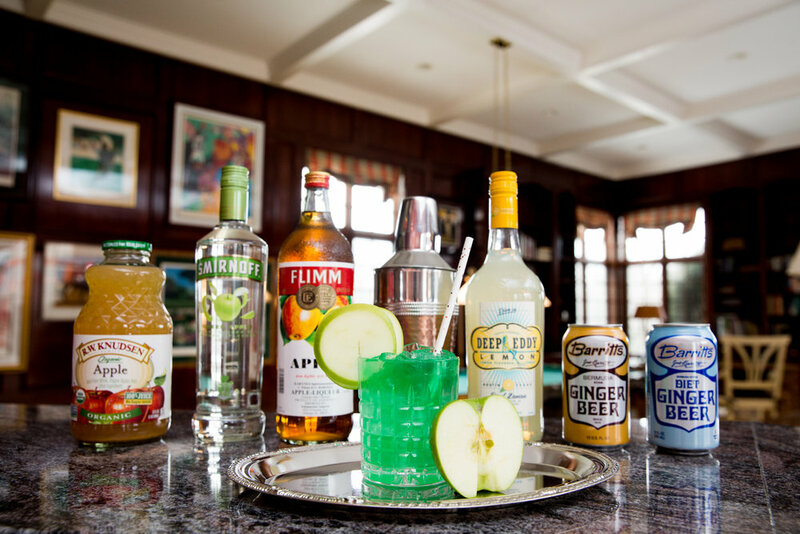 Top with Barritt's Ginger Beer and garnish with a green apple slice. Puree one very ripe pear and the juice of half of a lime in the food processor until smooth. 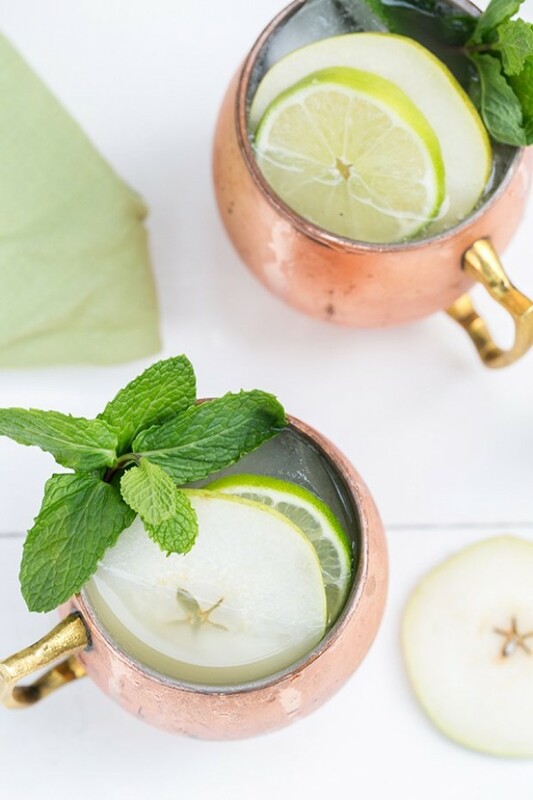 Combine Jameson Irish Whiskey, the juice of one lime and pear puree in a copper mug. 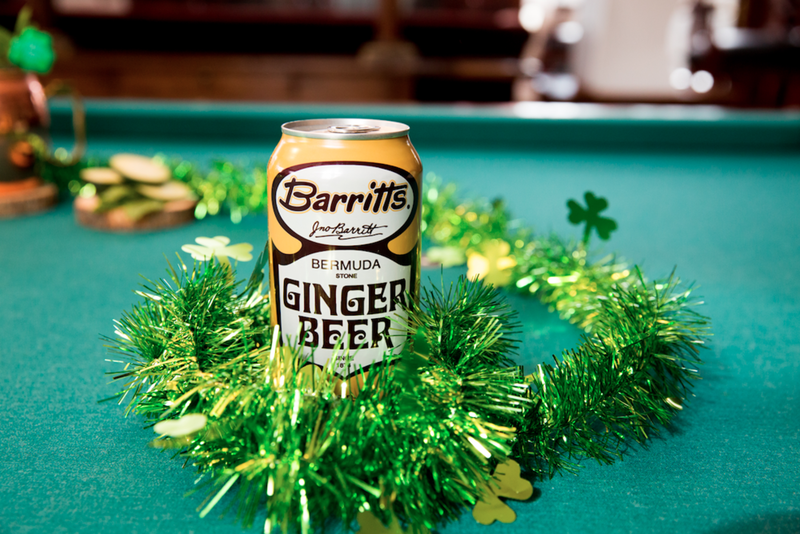 Stir together before topping with Barritt's Ginger Beer. Garnish with a lime wheel, pear slice and mint. Muddle three cucumber slices and seven mint leaves in a cocktail shaker. Add Tito's Vodka and elderflower liqueur and shake until combined. 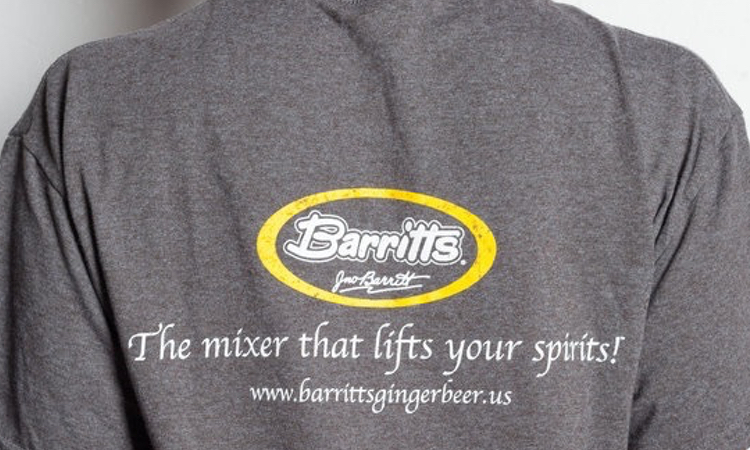 Strain into a chilled glass or copper mug and top with Barritt's Ginger Beer. Garnish with a cucumber slice and fresh mint leaf. What St. Patrick's Day cocktails always have you feelin' lucky? Do tell! Share your favorite recipes in the comments below or head to our Facebook, Instagram or Twitter account to share. Plus find more of our favorite St. Patrick's Day cocktails here.